Showing 4 articles from August 25, 2017. NASHVILLE--Marvin Vick, 74, died Monday, Aug. 21, 2017. Arrangements entrusted to Cornerstone Funeral Home Nashville. HENDERSON -- Stephen Albert Dement, 64, of 182 Hwy. 98 E., Bunn, NC, died Thursday, August 17, 2017 at his home. 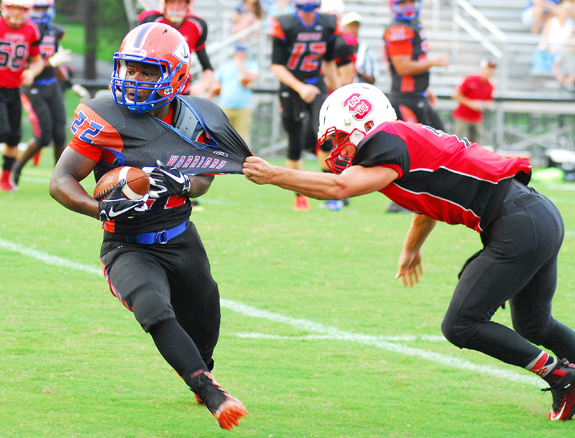 FRANKLINTON -- Franklinton's mission was twofold heading into Friday's now-non conference gridiron meeting with long-time rival Bunn. 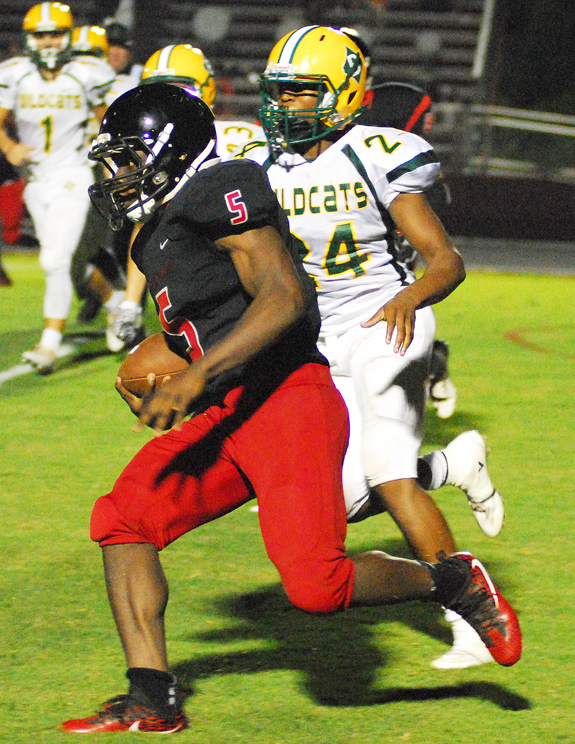 Not only did FHS want to keep its unblemished record intact, but the Red Rams also wanted to secure a victory against a Wildcats club that Franklinton had topped only once over the past two decades. LOUISBURG -- Little did they know it at the time, but the Louisburg Warriors ultimately sealed their fate in Friday's home football meeting with the North Wake Homeschool Saints in the first few minutes of the opening quarter. LHS looked dominant early on and moved inside the 4-yard line on back-to-back possessions -- only to come up empty on each occasion.